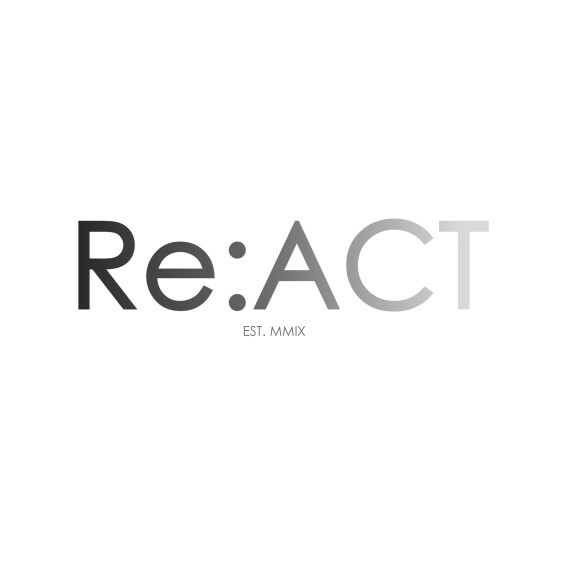 Re:ACT is based in South West England with branches in Weston-super-Mare, Clevedon and Burnham-On-Sea. It trains pupils (aged 5 -19) in all aspects of musical theatre, song, dance and drama, as well as straight acting classes, dance classes and private singing tuition. This training is taught by expert, qualified, DBS checked and first aid trained tutors who help to build confidence, increase interpersonal skills and create team players. 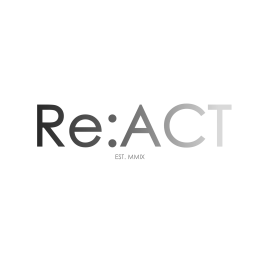 However, Re:ACT's main aim is to have fun!